Fort George was constructed after Culloden to place a garrison near Inverness. It became the home of the the Seaforths and then the Queen’s Own Highlanders, followed by the Royal Highland Fusiliers. 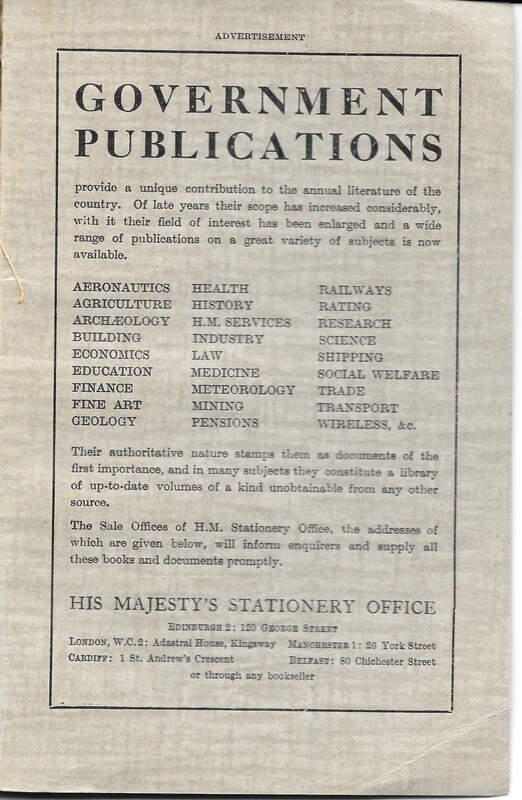 The Ministry of Defence placed it in the care of the Department of the Environment in 1964. Iain MacIvor prepared the first guidebook in 1970. The guidebook is illustrated with black and white photographs along with some plans. MacIvor’s guidebook was updated as a second edition in 1983. The second edition has an extended set of images. The text is similar. 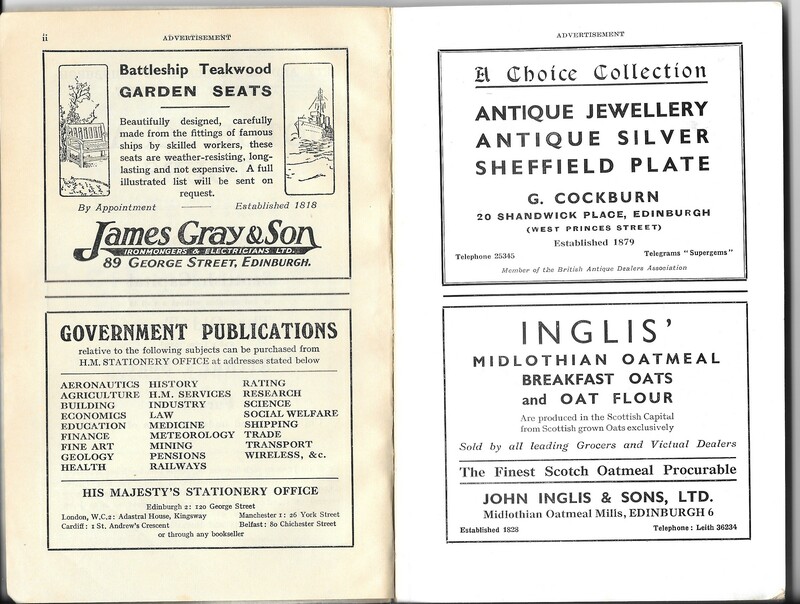 For example, the section on the Highland Garrisons comes under a general history section, introduced with the quotation, ‘A large sum of money spended in building’. The description is introduced with ‘Upon this barren, sandy point’. MacIvor’s text continues in the Historic Scotland Official Souvenir Guide, revised by Doreen Grove. 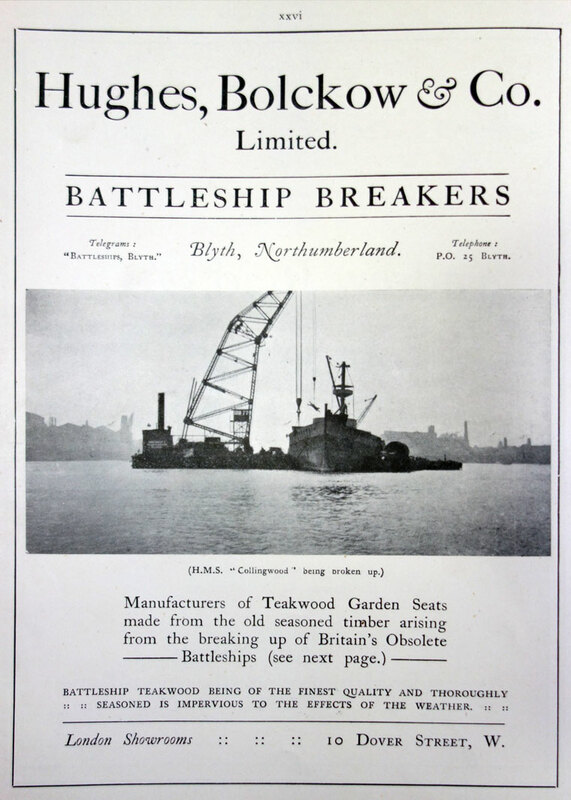 This contains a guided tour and a history, supported by colour images. St Andrews castle was placed in State Guardianship in 1911. 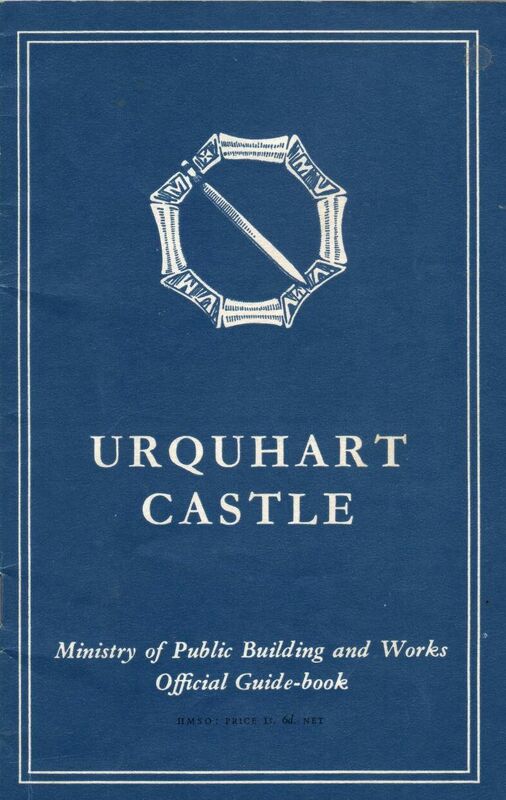 Stewart Cruden, Inspector of Ancient Monuments for Scotland, prepared the official guide (1951; 2nd ed. 1958). This starts with a history followed by a description. A block of black and white photographs appear in the centre section. A fold-out plan is printed inside the stiff back cover. An imaginative composition consisting of a saltire cross (for St Andrew and St Andrews) surrounded by battlementing typifying castles generally. The cinque-foil in each corner is the armorial device of Archbishop John Hamilton who erected the south front and placed this badge upon the work he did, in four carved medallions over the entrance. A third edition of Cruden’s guidebook was published in 1982. The text is the same as the blue guide, but integrates photographs and plans with the text. 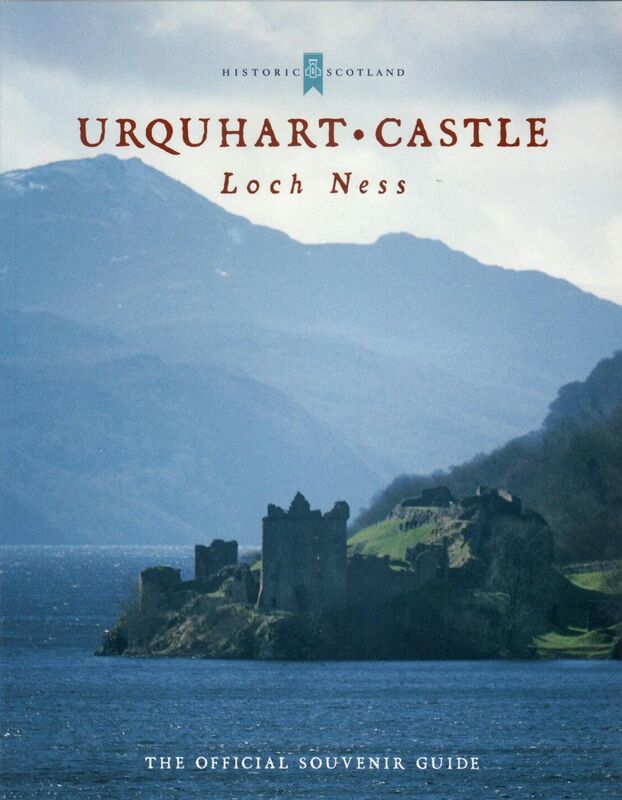 The Historic Scotland souvenir guide was prepared by Richard Fawcett in 1992, and revised by Chris Tabraham and Doreen Grove in 2001. This colour guide starts with a guided tour followed by the story (not history) of the castle. There is a bird’s eye drawing to help visitors around the site, with numbered locations that relate to sections in the text.